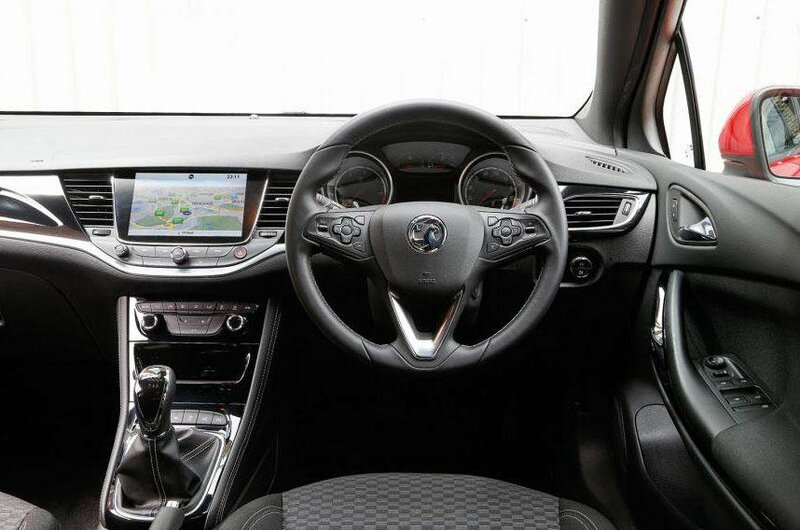 Used Vauxhall Astra Review - 2015-present Servicing, MPG, Insurance | What Car? 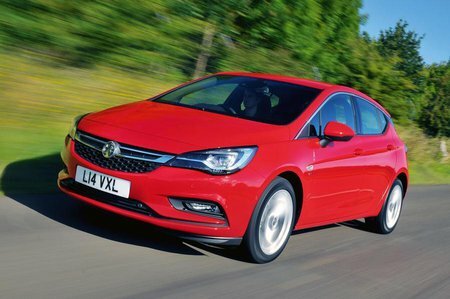 What used Vauxhall Astra hatchback will I get for my budget? It's possible to pick up a good version of this generation of Astra for around £10,000. Cars below this figure will be Cat D or high-mileage examples, and are probably best avoided. However, around and just above £10,000 will buy you a clean 2016/2017 car with an average mileage from an independent dealer. There are quite a few coming on the market for the first time, with varying price tags. There are some good bargains to be had, but to avoid paying more than you should, check out our free valuation tool here. Once bought, running costs should be reasonable. The diesels, as mentioned, are particularly economical, with the 1.6-litre ecoTec returning an official 85.6mpg, which corresponds to a mere 88g/km of CO2, while the regular 1.6 CDTi 136's 72.4mpg corresponds to 99g/km of CO2. The 1.0-litre three-cylinder petrol model returns a claimed 62.8mpg, and even the three varying 1.4-litre engines all show official mpg figures in the 50s. Those registered before April 2017 will benefit from cheap VED rates, with those emitting CO2 below 100g/km being tax free and most of the others attracting an annual rate of only £115. Servicing costs are reasonable, too, with £159 fixed-price plans on offer for cars two years old and above, although insurance rates can be higher than the class norm. How much does it cost to run a Vauxhall Astra hatchback?